Sometimes it just feels too hard to choose a default method of making coffee. 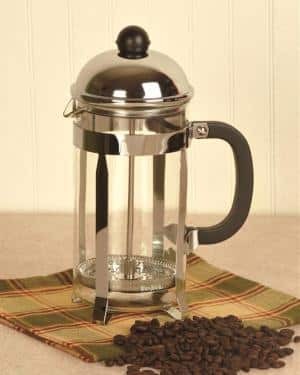 I have not been able to let go of my French press, drip coffee maker, or espresso for years because I see too much good in all of them individually. There are some big differences between drip coffee and espresso, so you would think making a choice between the two would be easy. But some days I want a classic cup of brewed drip, and others I want to make a high-caffeine espresso shot that will get my day started right. It wouldn’t be fair to myself to choose one method for the rest of my life. There is nothing wrong with having different types of coffee makers to make various types of coffee. The biggest problem for me is the amount of space it takes up on my counter to have a full-pot coffee maker next to an espresso maker. I tend to buy a lot of coffee gear in general, and my roommate doesn’t even drink coffee so I am always taking up extra space. Combination machines offer the same functionality, while cutting down on the amount of counter space they take up. The market for combination coffee makers is growing, and there are a lot of quality products to choose from. It can be difficult to narrow in on what is the right machine for you with all of the options out there. It’s important to consider the main features and differences of the best products out there to figure out which one suits your needs best. We’ve taken a look at the best espresso and coffee maker combos so you can get a better idea of what will work best for you. This combination machine makes brewing coffee or espresso super easy. It uses a patented “flavor savor brewing method” that keeps your coffee tasting fresh. When using the full pot function, you can pause the brewing coffee and serve before the pot is full. With the espresso functions, you can use a swivel jet frother that mixes steam, milk and air to produce a creamy and rich froth perfect for lattes or cappuccinos. It also comes with a built-in gold tone filter that eliminates the need to buy paper filters. This is a great choice for someone looking to minimize not only counter space but also the amount of waste they produce. After brewing you first cup, the coffee maker goes into stay warm mode so you can easily get another cup shortly after. This machine offers a lot of functionality for a two-way coffee maker. You can customize your drink pretty thoroughly with the Ninja Coffee Bar. You can choose between a hot or over iced setting, which means your cold drinks won’t be watered down. 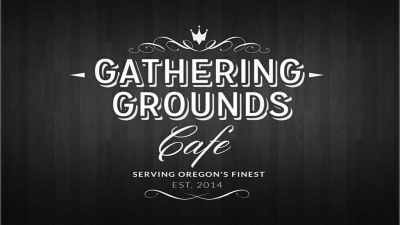 There is also the option of classic or rich brew, or their signature specialty or cafe forte brew. There are many options for size as well, including regular cup, extra large cup, travel mug, XL multi-serve, half and full carafe. There is also a built-in frother that allow you to brew coffee and froth milk all in the same mug with just one-touch. The machine comes with a recipe book, measuring scoop, and a 50-ounce ice pitcher. The Flexbrew offers some more functionality than the previous two. With this one, you can brew a full pot like normal with the carafe, and on the espresso side, you can make a shot of espresso either with your own grounds or with a K-Cup pod. The carafe side allows for ten cups of coffee, and has a programmable timer. You can make the machine turn on or off to brew along with your morning routine. Each side has its own water reservoir, so there will never be any confusion about the amount of water you’re using for the specific method of brewing. The machine is stainless steel and looks very sleek and elegant. 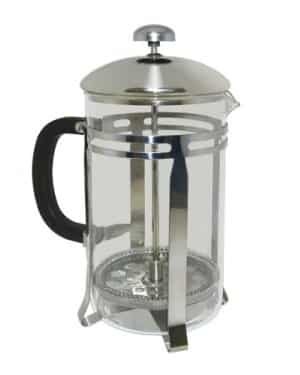 This coffee maker is made of gorgeous stainless steel, offering a very sleek design. Like the previous combination coffee maker, this one can also brew single-serve pods or ground coffee in a portafilter for espresso. It operates at 1250 watts, making it a powerful machine . It also comes with a pre-brewing system that helps to lock in the flavor of your espresso or drip coffee. 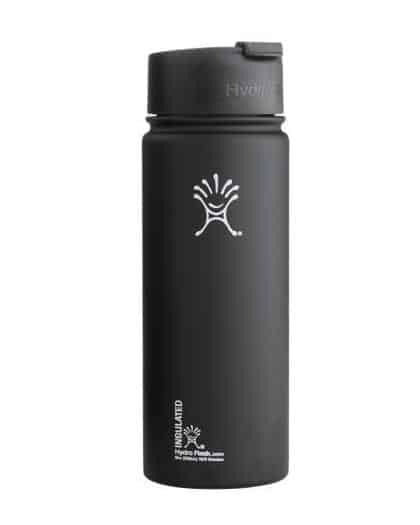 It has a 1.5 liter tank to hold water, and will stop brewing if the water runs out. There is also an electronic temperature control function with one selector knob, four buttons, and 2 blue LED lights. There is a lot to consider when making the decision for a coffee maker combination machine. The ease of use and reduced counter space will make it worth the extra research to get the one that’s best for you. You’ll want to consider what you will primarily be using your combination machine for. If you plan to brew espresso and coffee from coffee beans only, you probably don’t need to buy a machine that is also compatible with K-Cups. On the other hand, if you want the convenience of single-serve coffee pods, you can basically turn a machine that brews K-Cups into a three-way counter space saver. If you’ve got some K-Cups laying around, this could be a great machine that allows you to do get all the functionality necessary from one coffee maker. 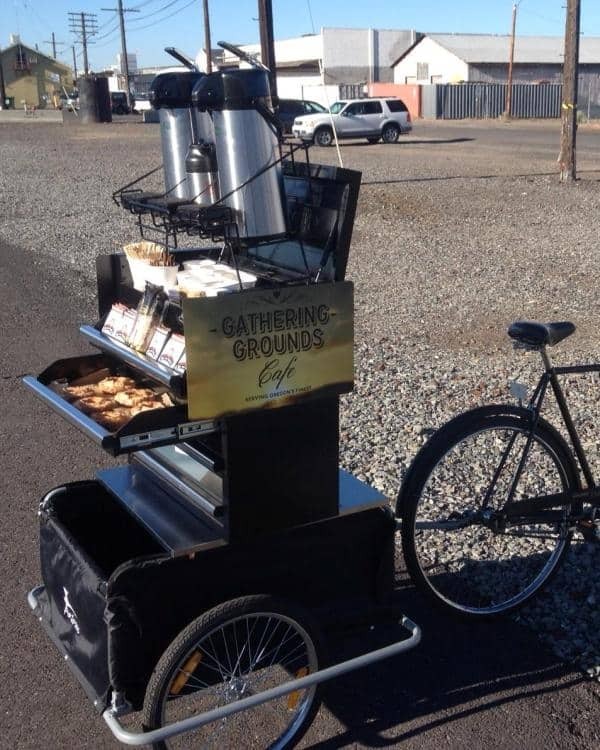 You’ll also want to consider the desired look you are going for with your coffee equipment. Most of these are stainless steel, but the designs vary greatly among the products. Cost is also an important factor. Don’t pay for something that doesn’t offer all of the functionality you need, but don’t get stuck paying too much for a machine that offers way more functionality than you need. Is espresso or drip coffee better? It depends on the user. I won’t get too into it, but there are some major differences between the two methods. The two offer very different opportunities as far as what kind of drinks you can make, so it is difficult to compare them side by side. Combination coffee makers are great for people who can’t decide between espresso or drip, because they offer an easy platform to make both. Can I use a K-Cup to brew in a carafe? These combination machines are not meant to brew full cup coffee with K-Cups. If you choose a machine that is compatible with single-serve pods, you will be using them on the espresso making side. There are plenty of different machines out there that can brew K-Carafe pods to make larger quantities of drip coffee. What kind of drinks can I make with an espresso maker? The opportunities for espresso-making seem endless. There are so many drinks that use espresso shots as a base that you can experiment as much as you’d like. Obviously you can make yourself a shot of espresso to drink, but you can turn that shot into an americano, latte, or other espresso shot-based drink. There are a lot of different ways to prepare espresso shots themselves, so you shouldn’t get bored for a while. An espresso and coffee maker combination is the right choice for a lot of people who use both machines frequently, or would like to start. It can be a great way to save on counter space without losing any of the important functions that come with the two different machines. Choosing the right one comes down to a lot of factors, so be sure to take this information into account as you shop around. They are all great quality machines, there are just certain functionalities that align better with certain needs. For me, the Ninja combination coffee maker is the perfect choice. I love my espresso machine, and I love my coffee maker, so I appreciate being able to combine the two so seamlessly. The reason I want a combination machine is to make my life easier and more customizable. The Ninja allows me to choose from a variety of sizes and brew strengths, which means I can brew my coffee to my liking every single day. I don’t have any need for using coffee pods, as I only use ground beans. So the Ninja makes sense in that it doesn’t offer features I don’t need. My favorite thing about the machine is that I can brew iced coffee and have it taste strong and bold each time. I have always had a problem with trying to make my coffee an iced drink, only to make a watered down lukewarm coffee mess. Not everyone will need the same functionality as I do, so be sure to think about what you need as you look into the options for an espresso and coffee maker combo.